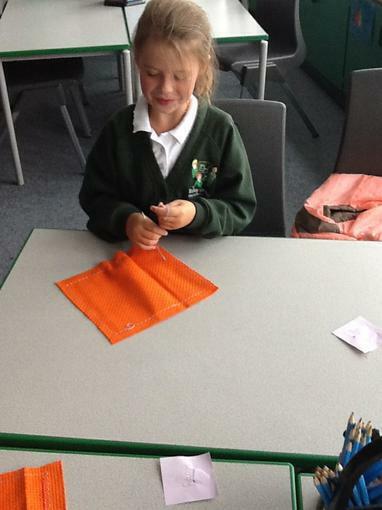 Sewing Club is every Wednesday until 4.15pm in Mrs Morgan's class for Y4. 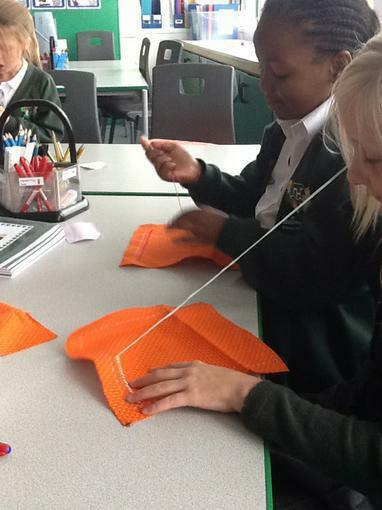 Looking forward to some beautiful stitching! 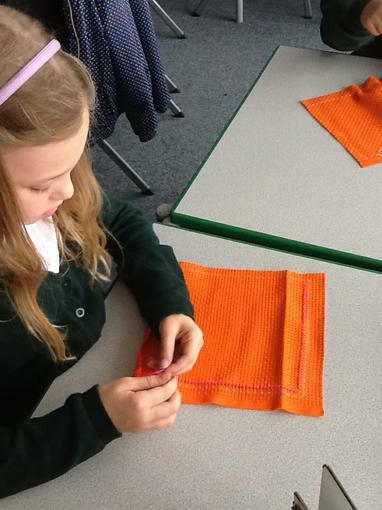 We have learned how to thread a needle and are now working on different types of stitches.